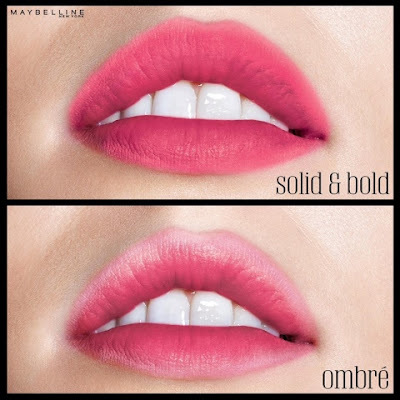 *To achieve the softly blurred look, apply colour in the center of your top and bottom lips. 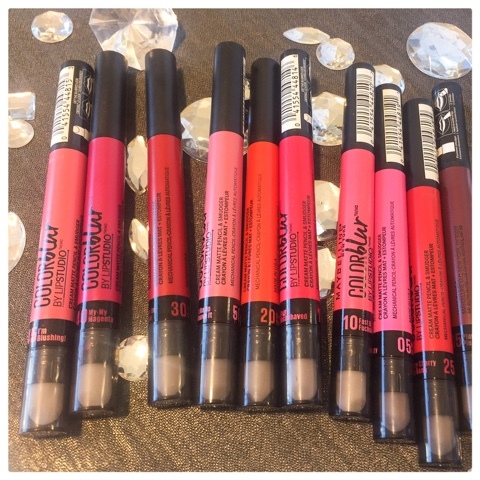 Using the smudger, gently blur the colour out towards the edges of your top lip and then bottom lip. 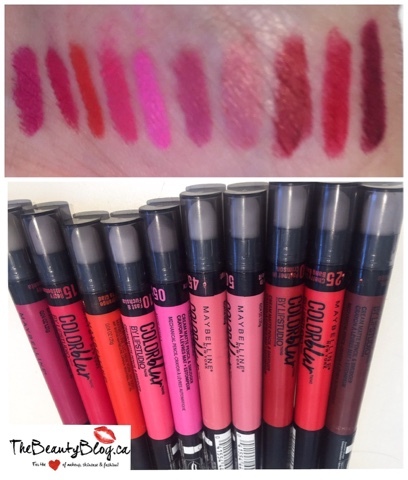 Available now are these 10 new MAYBELLINE COLOR BLUR MATTE PENCILS BY LIP STUDIO.